Here at Jadon we don't discriminate against size. 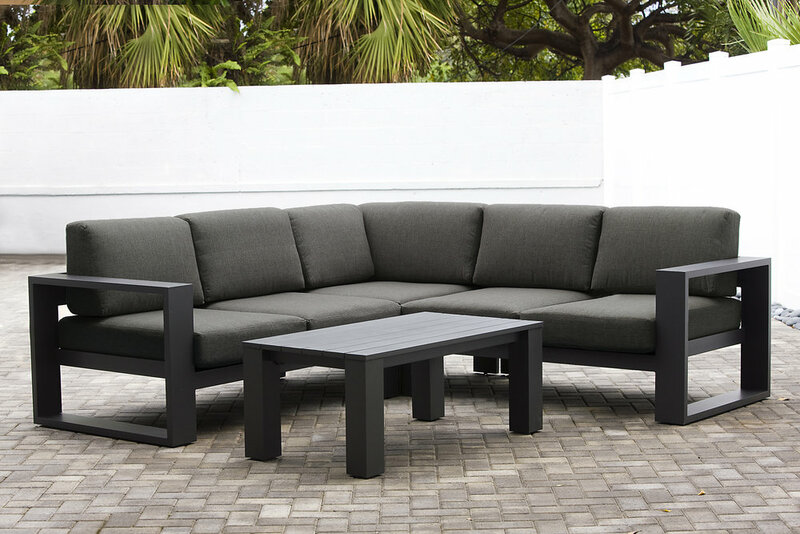 We have sets to accommodate both large and small spaces from sectionals to chat sets. Create YOUR perfect outdoors.